Rasputin fan Art. 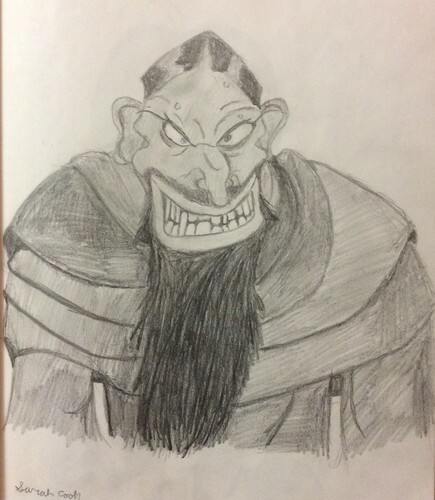 A drawing I did of Rasputin. HD Wallpaper and background images in the Childhood Animated Movie Villains club tagged: photo villian non disney anastaia.